In our special summer sale, we are offering a huge 50% off back issues! If you are missing any copies in your RV collection, now is the time to order while we have stock! 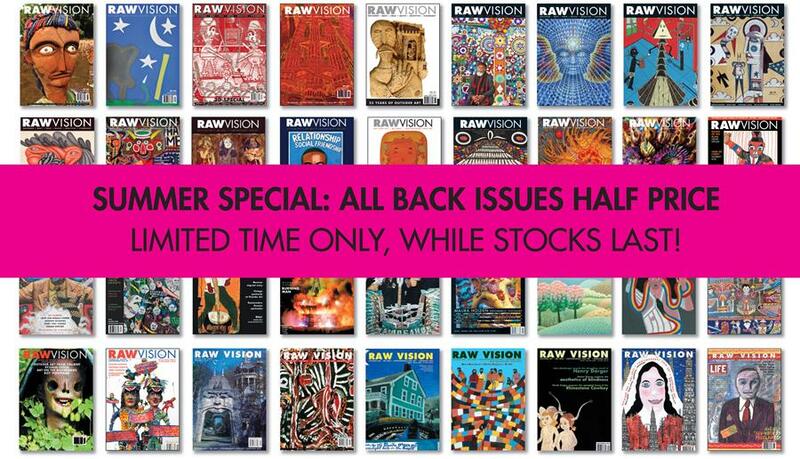 For orders of 10+ issues please email info@rawvision.com for a reduced postage cost. Don't miss our summer issue, out now! 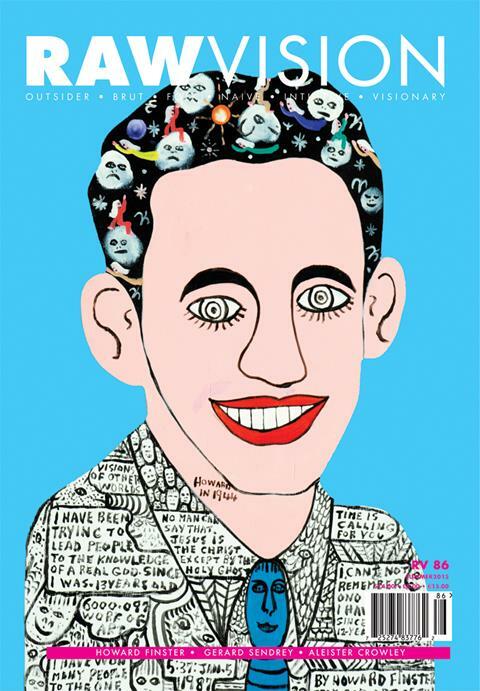 Featuring Howard Finster, Gerard Sendrey, Aleister Crowley, Carlo Keshishian, Dominic Espinoza and more.